Roman clothing was heavily influenced by the Ancient Greeks and evolved throughout the history of Rome to incorporate many other styles from across the empire. 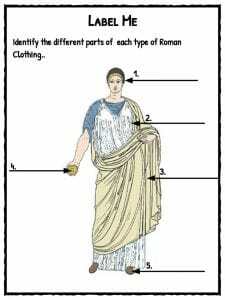 For more facts and information about Roman clothing, see below. 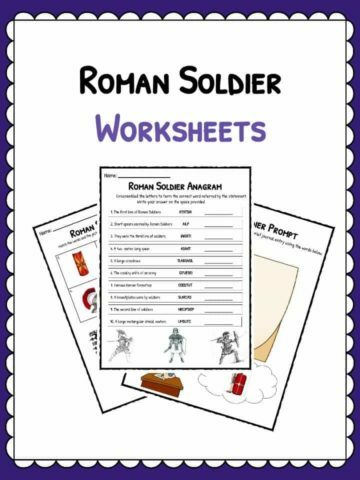 The style of Roman clothing was influenced by the Ancient Greeks and evolved over time to incorporate styles and costume from across the Roman Empire. Clothes were commonly made of wool and occasionally linens like silk and cotton were imported. Silk was very expensive and could only be afforded by the rich. The wool was spun into cloth by the women in the family. Washing clothes was difficult in ancient Rome because they did not have a washing machine or soap powder in those days. Washing clothes could be done with either a chemical called sulphur or urine. Roman men would usually wear a knee-length tunic called a chilton which came down to the knees. These could be either sleeveless or short-sleeved. In cold weather, men would often wear more than one tunic. A cloak was also worn by Roman men over their tunic. 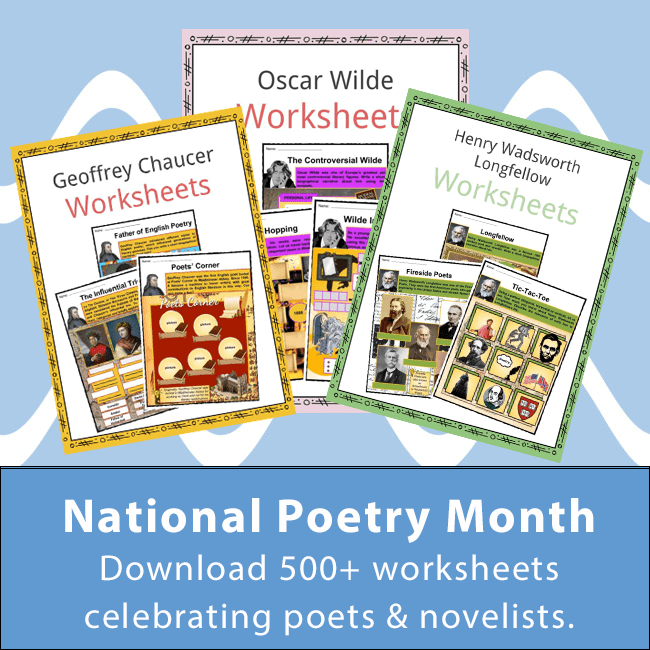 This was like a wide shawl draped over the shoulder and wrapped around their body. 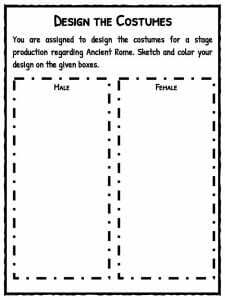 Only free male citizens of Rome were allowed to wear a toga. In the beginning, togas were worn on their own, but over time it became normal to wear a simple tunic beneath the toga. Togas were made of wool and were very large – sometimes as wide as 3.5 metres. 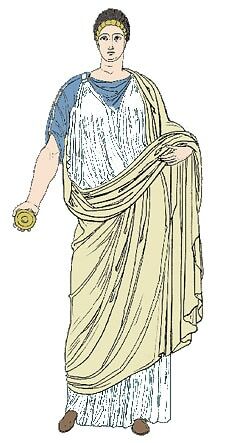 The toga was shaped in a semi-circle and the material was draped around the body and over one arm. Some Romans would sew lead weights into the hem of their togas to help it hang properly. 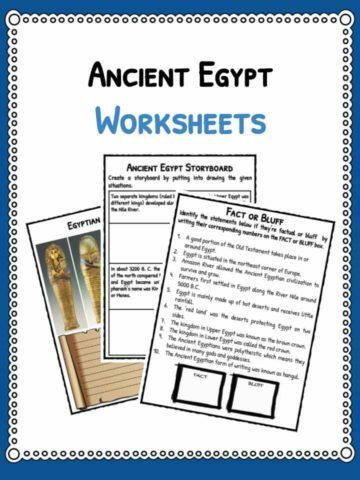 Togas were expensive because of how much material was needed to make them. It was the law for all citizens to wear togas for public events and standard togas had to be white. Over time it did become more acceptable to wear togas of different colours with embroidery but this was frowned upon by the traditional Romans who preferred to keep the established order and dress code. Drawing of a stola – a full length tunic worn by Roman women. Roman women wore a longer tunic which was often ankle-length and could be sleeveless, short-sleeved or long-sleeved. Another tunic called a stola was worn over this. The stola was full length from neck to ankle, was high-waisted and it fastened at the shoulders with clasps. Rich women, like the men, wore tunics that were made from the more expensive cotton or silk. Roman women also wore jewellery and make-up. They had specially trained slaves that would help them dress, arrange elaborate hairstyles and put make up on them. Women’s clothing was often much more colourful than mens. Tyrian purple was the most sought after and this was created using a dye extracted from the glands of murex sea snails. Most Roman children were a simple tunic which was belted at the waist. 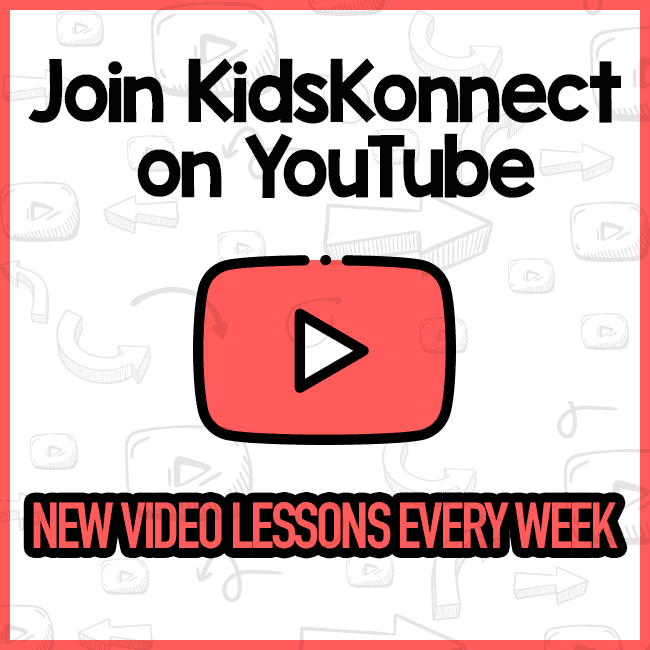 Boys wore a tunic down to their knees and a cloak if it was cold. Rich boys could also wear a toga with a purple border. Girls would wear a tunic with a woolen belt that was tied around their waists. Roman children also wore a special charm around their neck which was called a bulla. This was given to them when they were just a few days old. Boys would wear their bulla until they were sixteen and girls would keep it on until they were married. Both male and female Romans would wear a simple loincloth called a subligaculum under their clothes. This was kept in place by knots at either side of the body. Women would wear a band of material tightly across the body which would act as a bra. Roman underwear was usually made of basic linen but women could also use silk if or when they could afford it. There were many different styles of Roman cloaks and the styles changed over the history of the Empire, as well as the cost to manufacture. Cloaks were used by Romans in a similar way to a jacket and could range from short shoulder length styles to hip-length, down to knee or ankle length. Cloaks were worn over tunics and togas and sometimes they were worn instead of a toga. Most cloaks had a hood sewn into them and they could be brightly coloured. Some cloaks were made of more expensive material like leather or felt. Roman men and women would usually wear the same type of footwear. Indoors, the Romans wore open-toed sandals. Rich Romans would sometimes have a slave that carried their sandals so they could change into them when entering a building. Indoors, the Romans could also wear slippers as well. The calcei was an outdoor shoe made from soft leather that covered the toes and was worn by most Romans. They were made by fixing strips of leather to a tough leather or cork base. 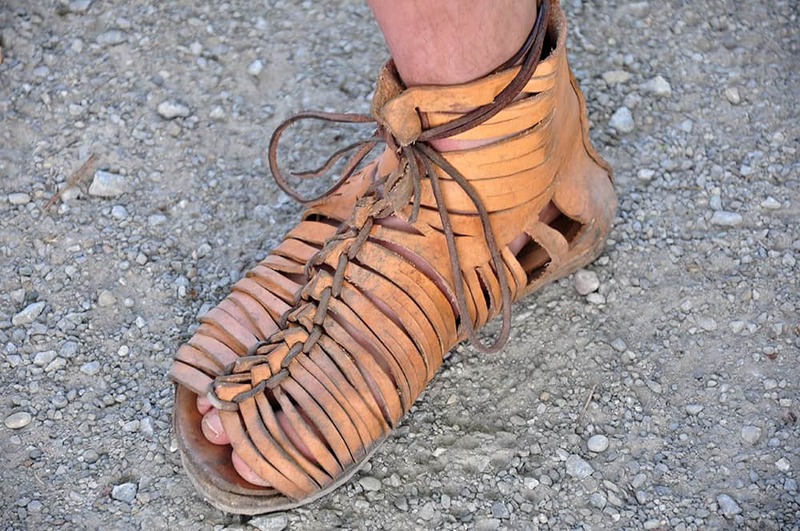 Roman soldiers wore the caliga – which was a type of military boot that looked a bit like sandals. They had hobnails and were incredibly hard-wearing. This was necessary for the long marches that soldiers would have to do every day. 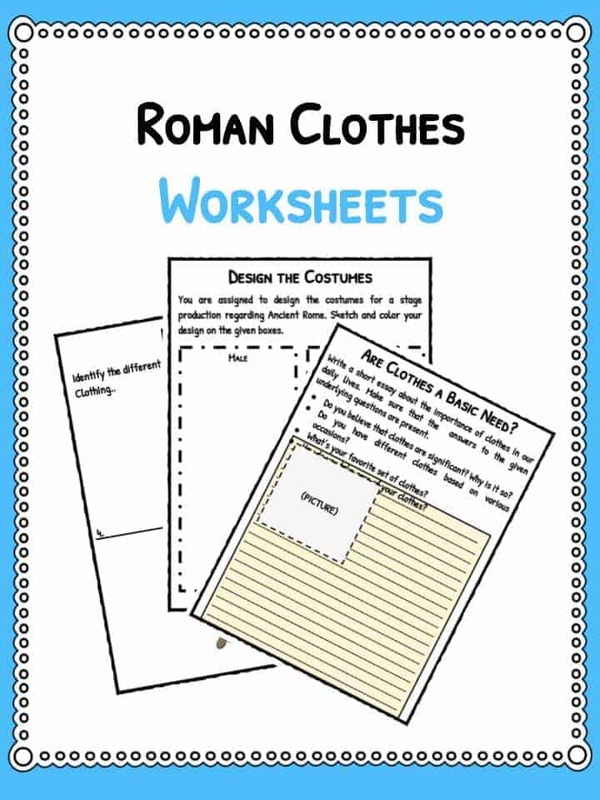 This bundle includes 11 ready-to-use Roman Clothes worksheets that are perfect for students to learn about Roman clothing which was heavily influenced by the Ancient Greeks and evolved throughout the history of Rome to incorporate many other styles from across the empire. 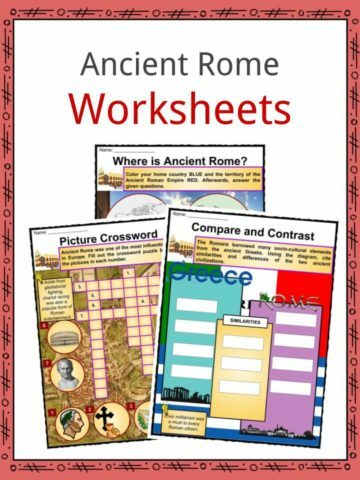 This worksheet pack is a fantastic addition to the classroom or homeschooling environment. 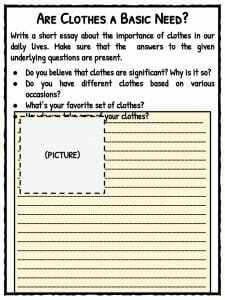 Are Clothes A Basic Need?